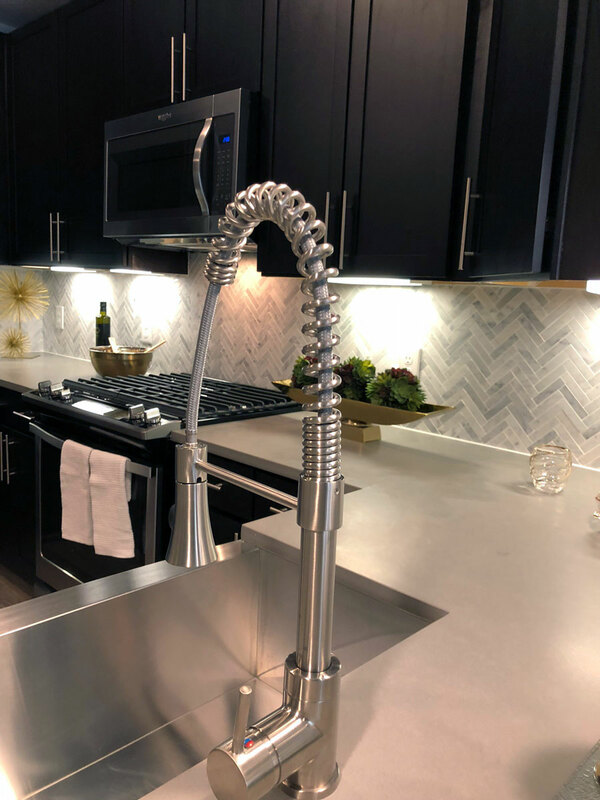 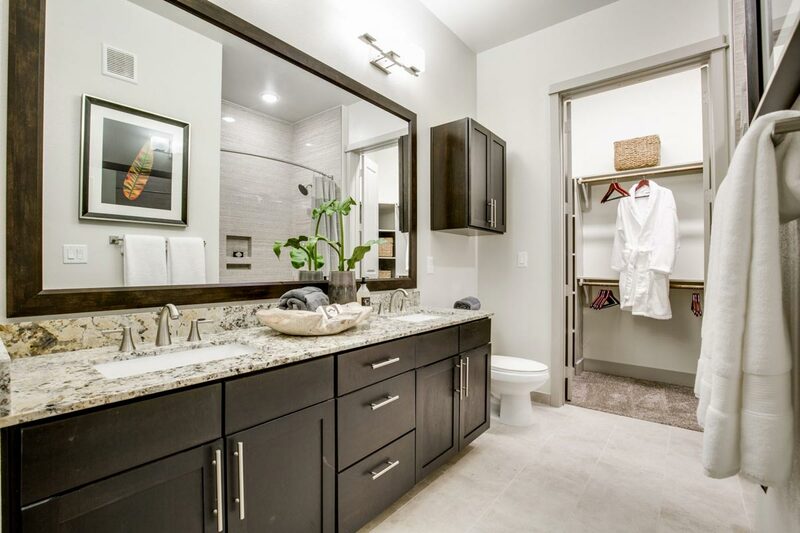 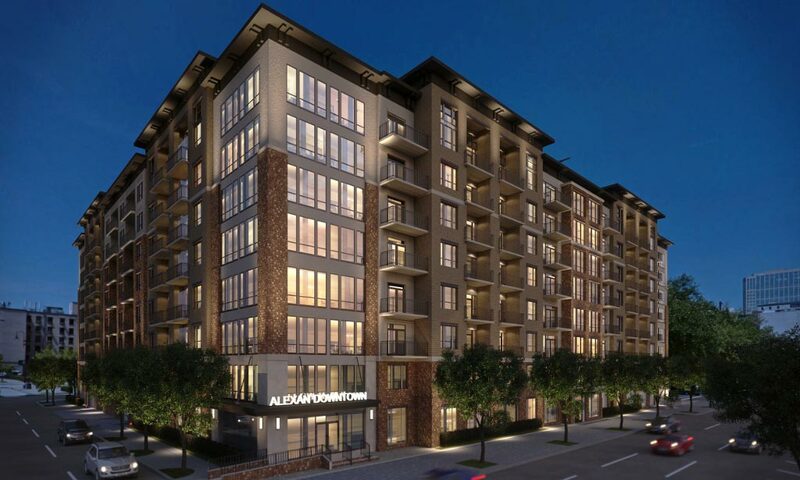 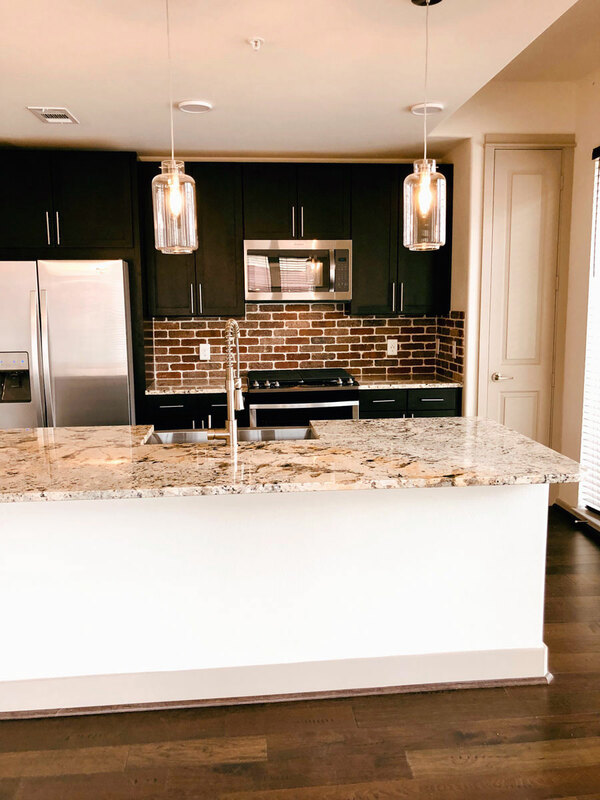 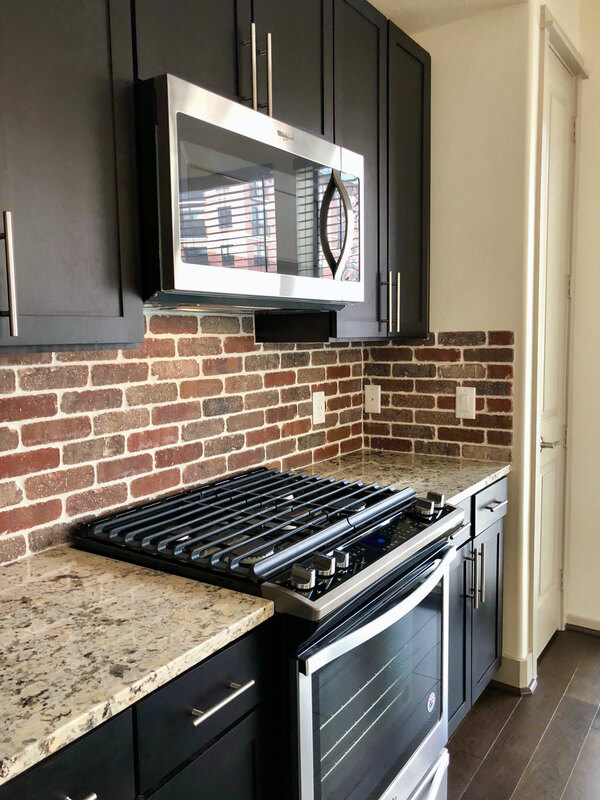 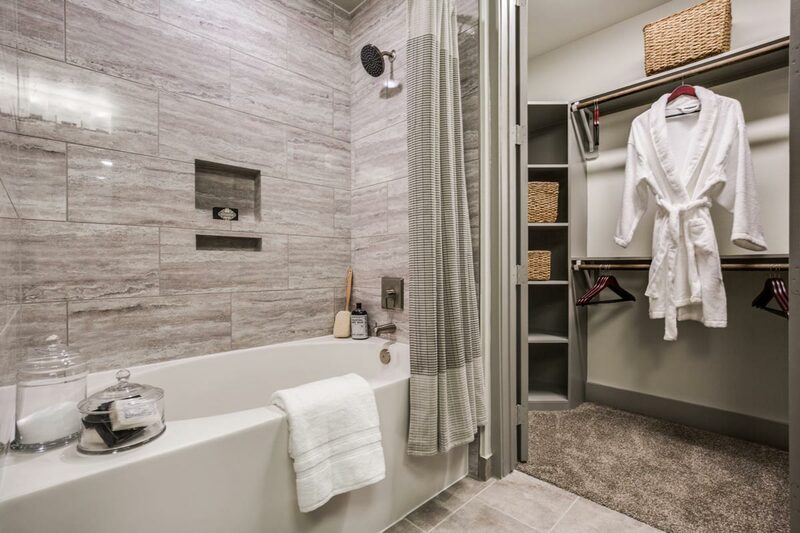 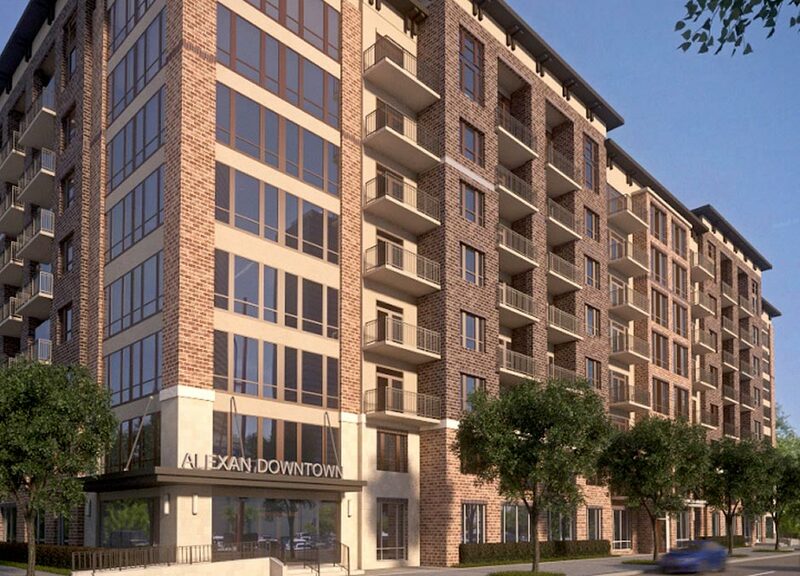 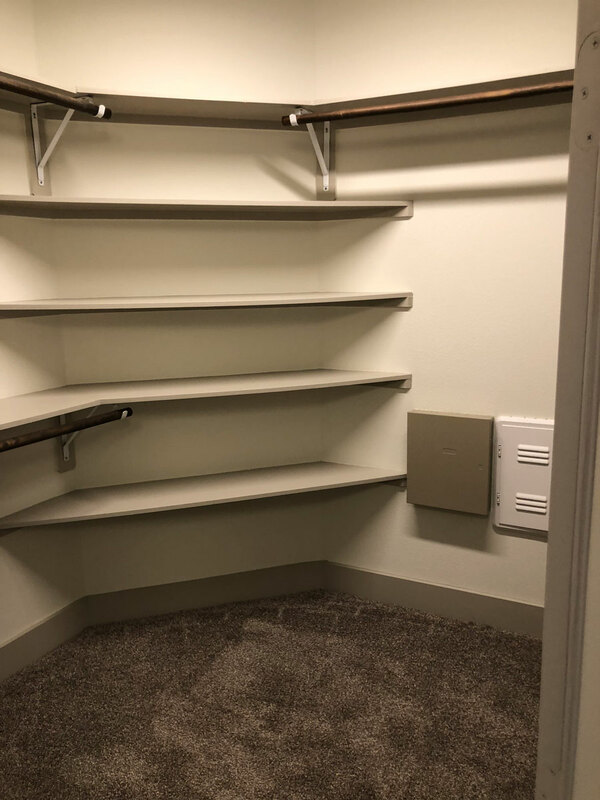 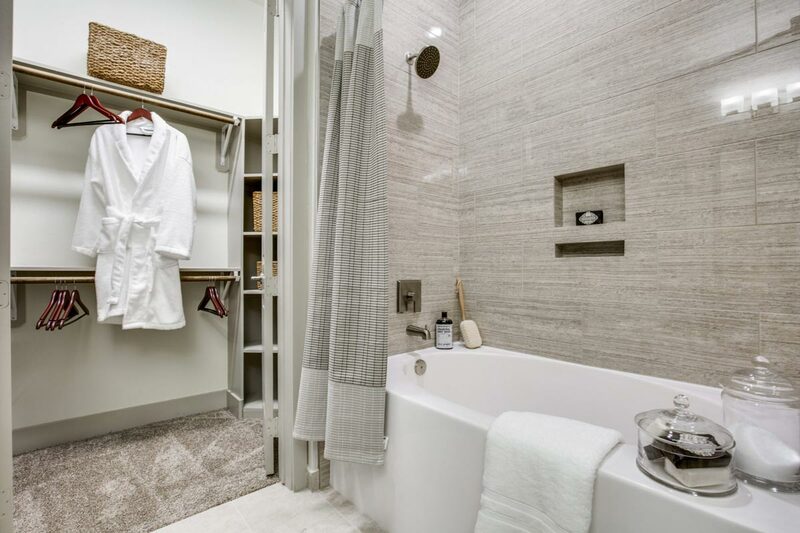 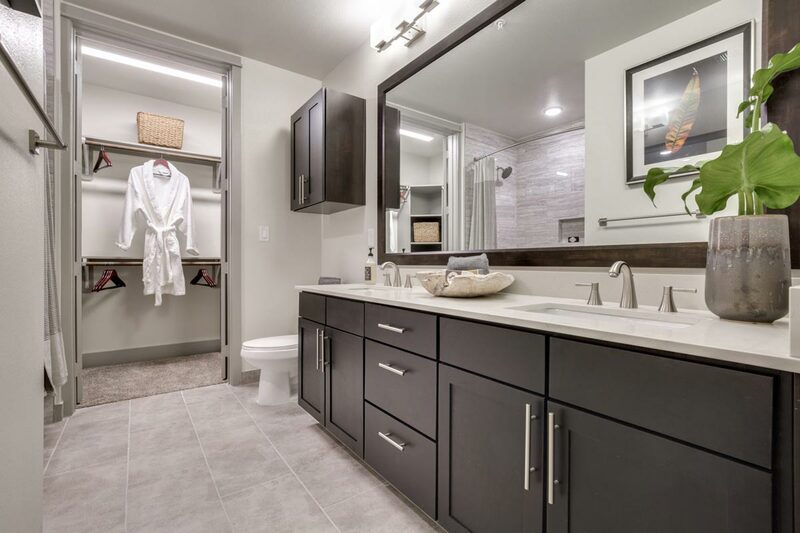 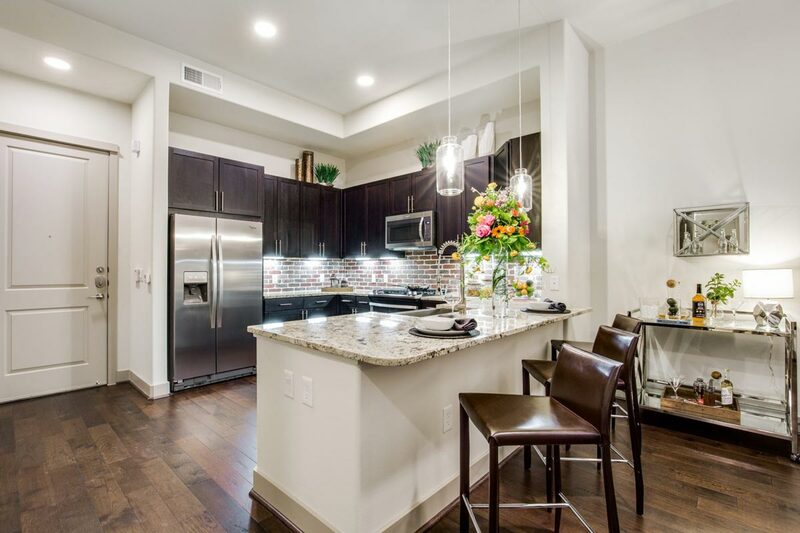 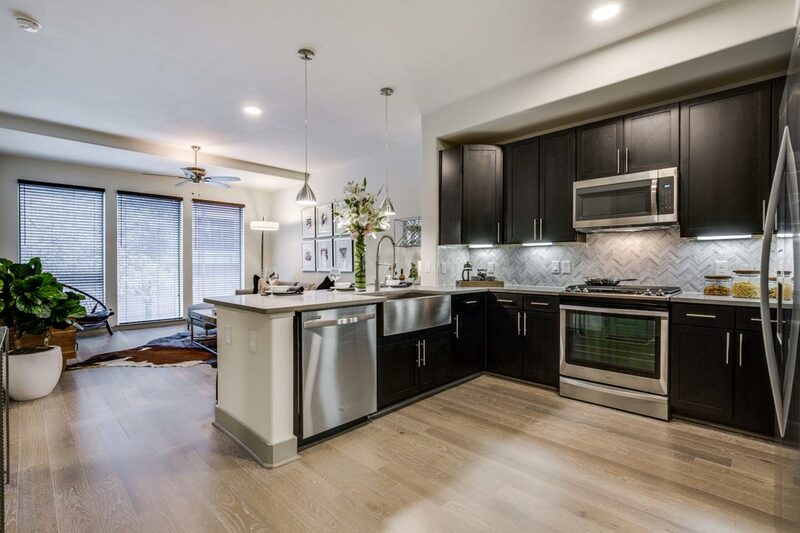 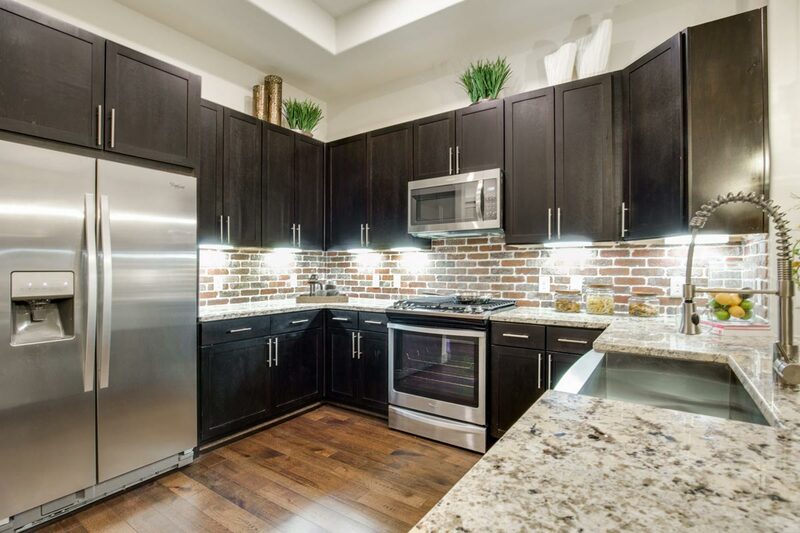 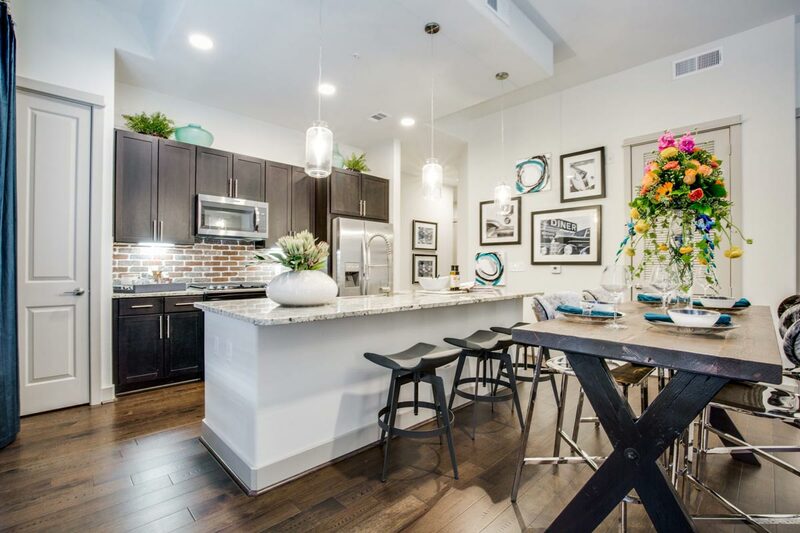 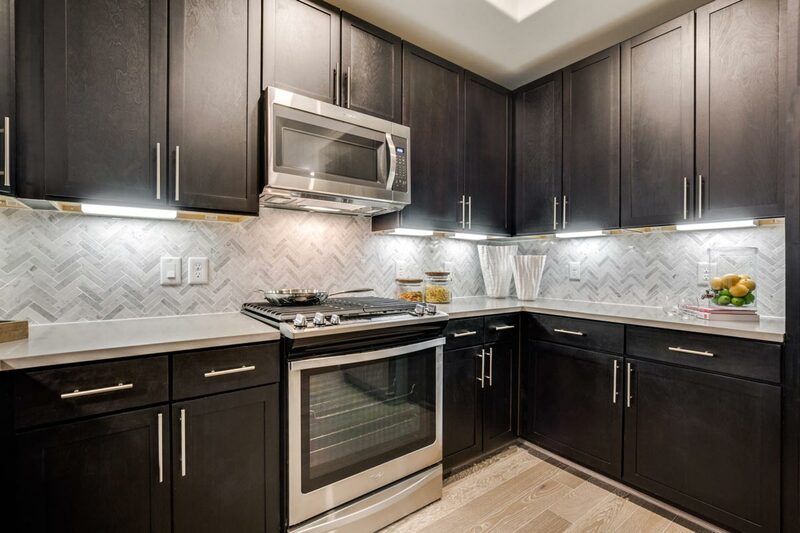 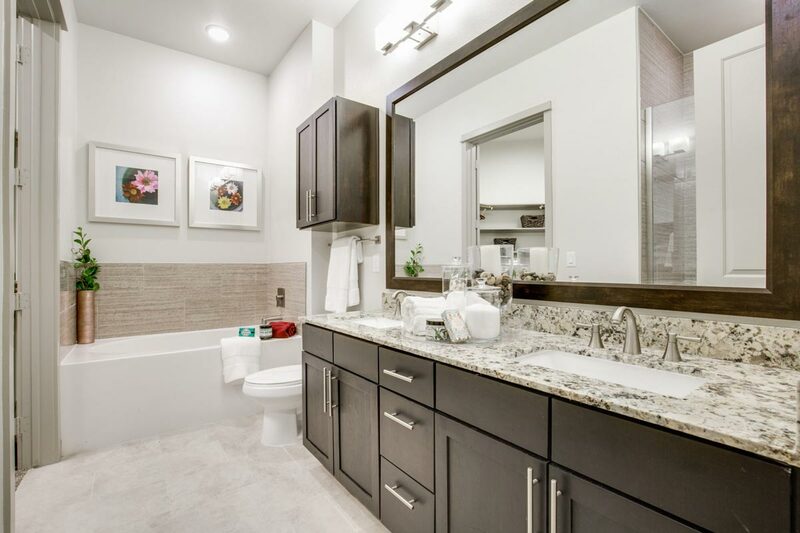 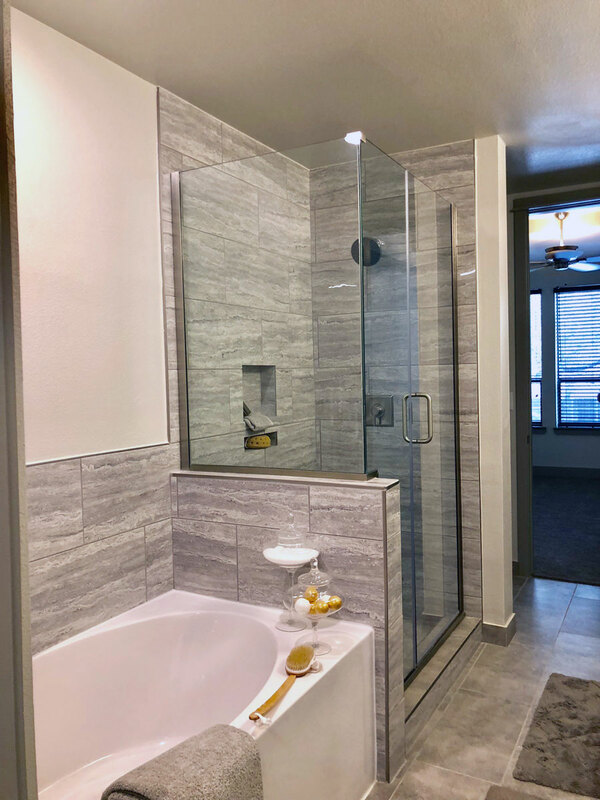 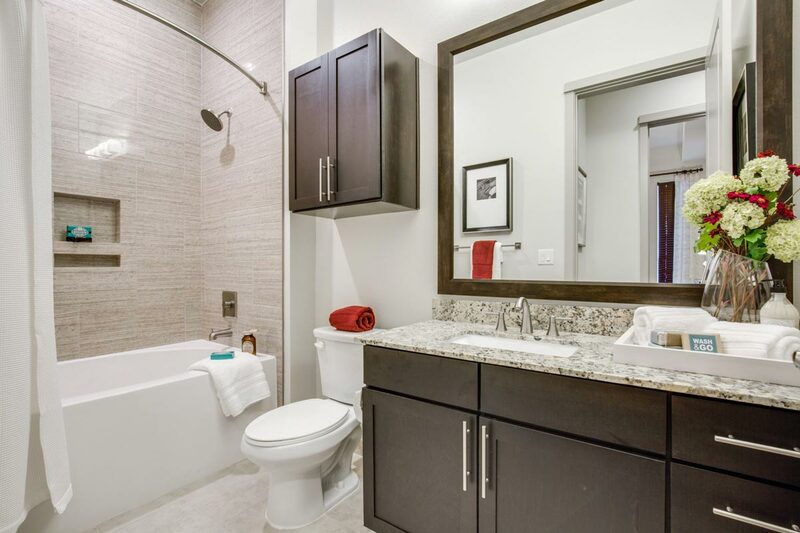 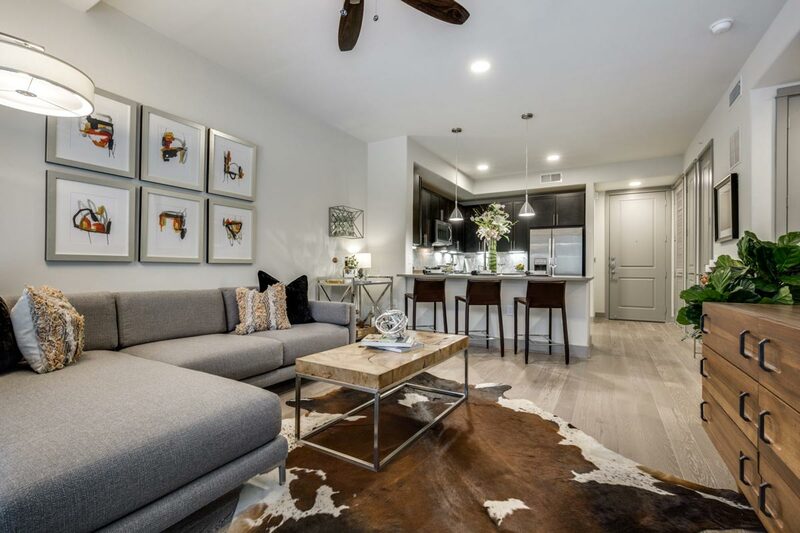 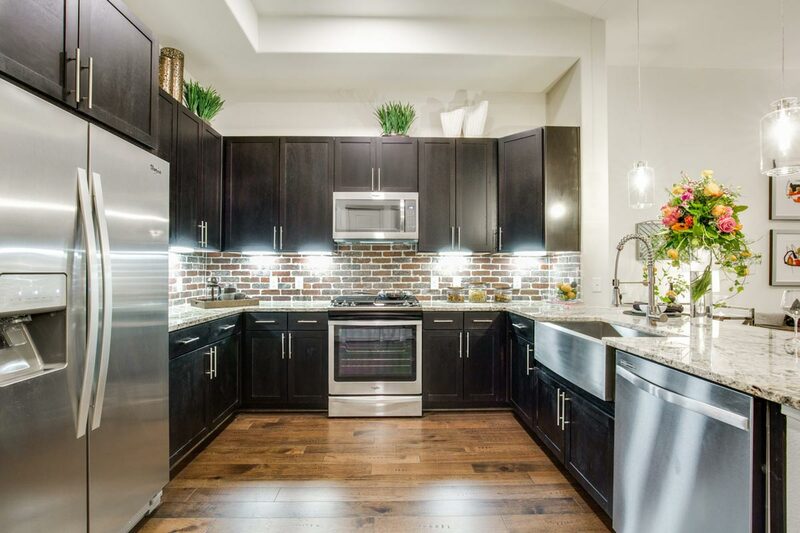 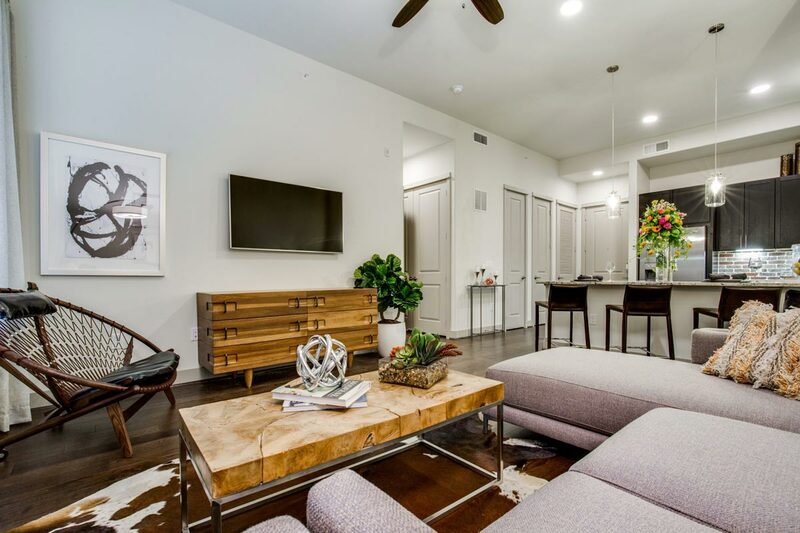 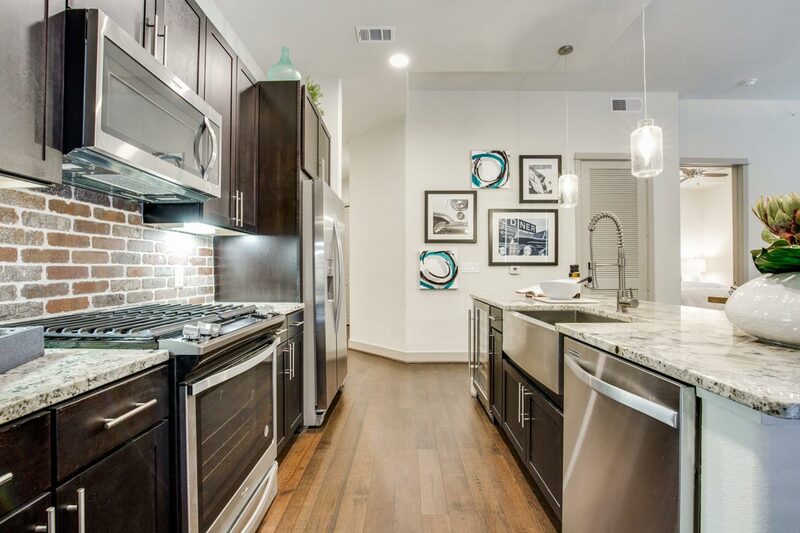 Alexan Downtown offers modern, distinctive luxury apartments in downtown Houston that are filled with amenities like a lovely modern kitchen complete with state of the art appliances, custom cabinetry, and plenty of counter space for meal prep and entertaining. 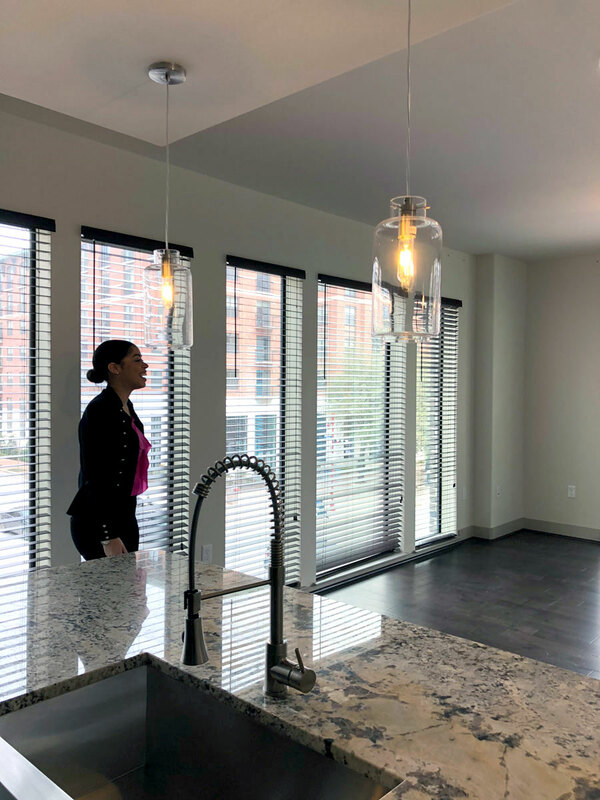 Open floor plans with lots of natural light. 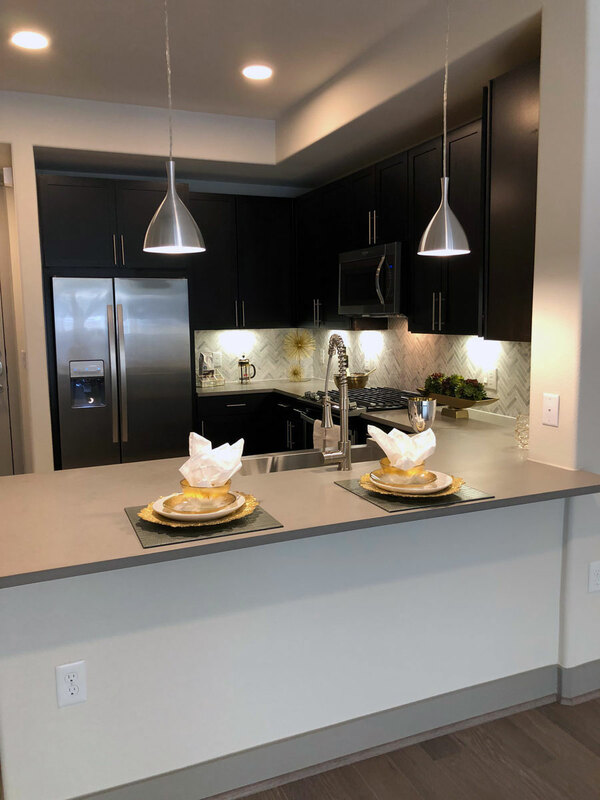 Patio and balcony space offered in many of these homes providing you with the perfect place for hosting a night spent with friends and family.